Sheik Faoud Ahamul Fasiel Bacchus (born 31 January 1954) is a cricket player for the West Indies and the United States. 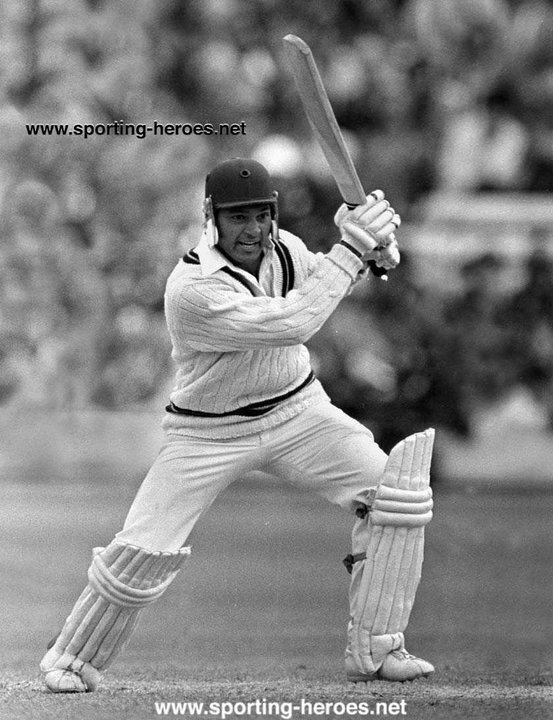 A right-handed batsman, he made his Test match debut for the West Indies aged 24 in the 1977/78 series against Australia, but his best achievements were in the 1978/79 series against India, where he scored 96 in the second Test and 250 in the 6th Test. However, he only averaged 26 after 19 Tests, making seven ducks, and was dropped from the side after the 1981/82 tour of Australia. 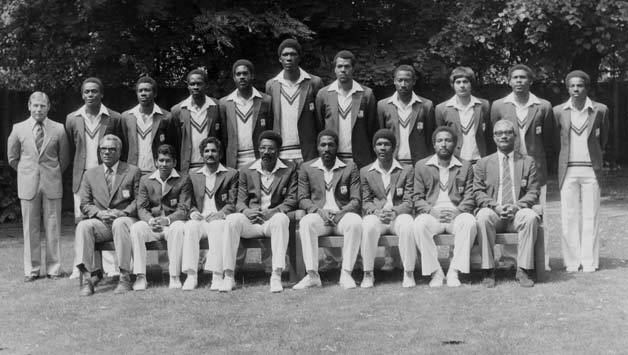 He also played 29 One Day Internationals for the West Indies between 1977 and 1983, with a high score of 80 and an average of 26. Bacchus' international career came to an end after he joined the rebel tour to South Africa in 1983-84, defying the international sporting boycott of the apartheid state. Bacchus also captained the United States in the 1997 and 2001 ICC Trophy tournaments.